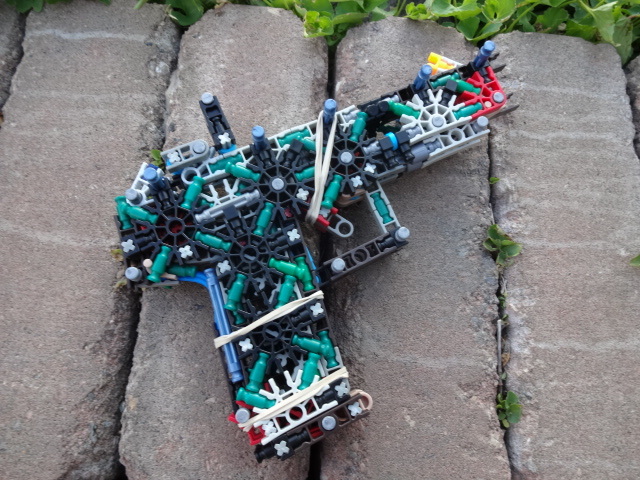 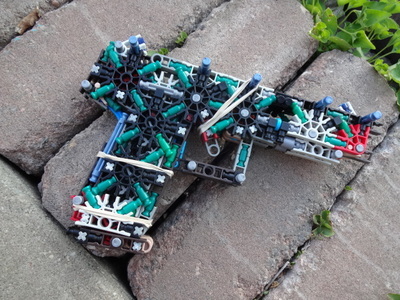 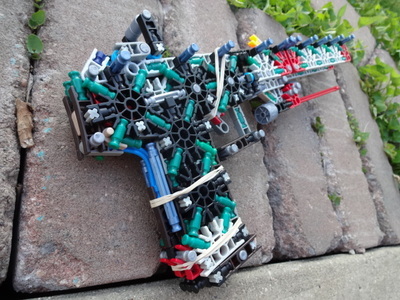 My earlier FN Five-SeveN was popular, after all, collectively the two instructables had over 2,200 views, 20 favorites, and over 140 comments, which is not something all K'NEX guns can claim. At the same time, there was much left to be desired. 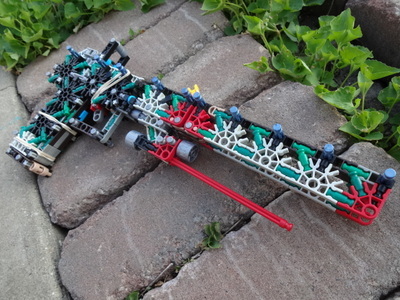 In the first place, it was not very accurate looking. 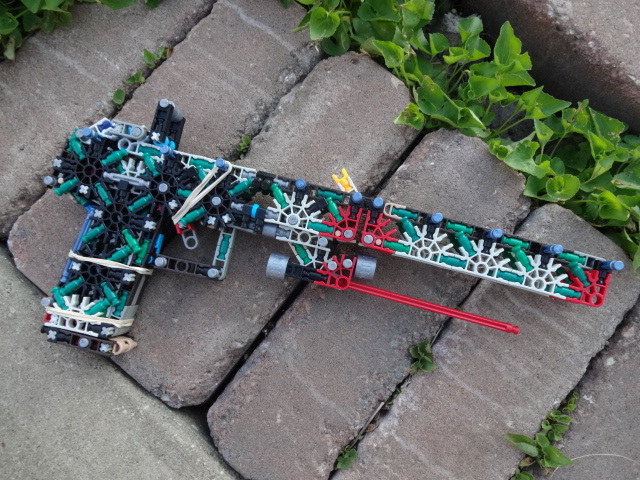 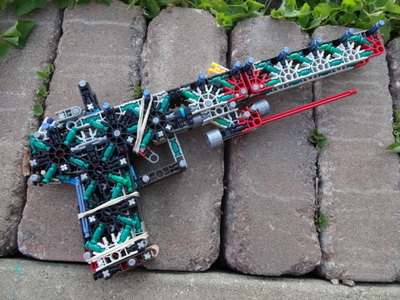 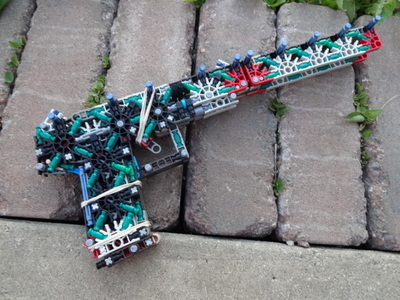 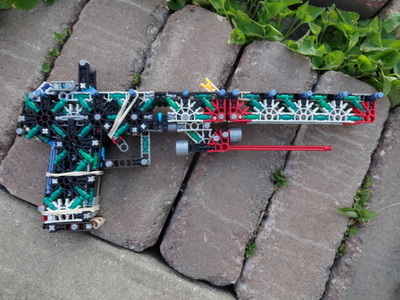 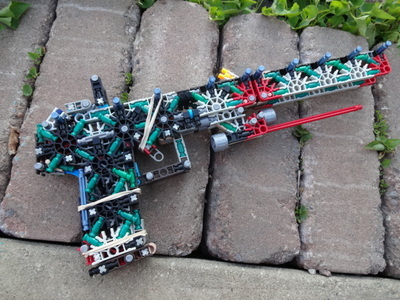 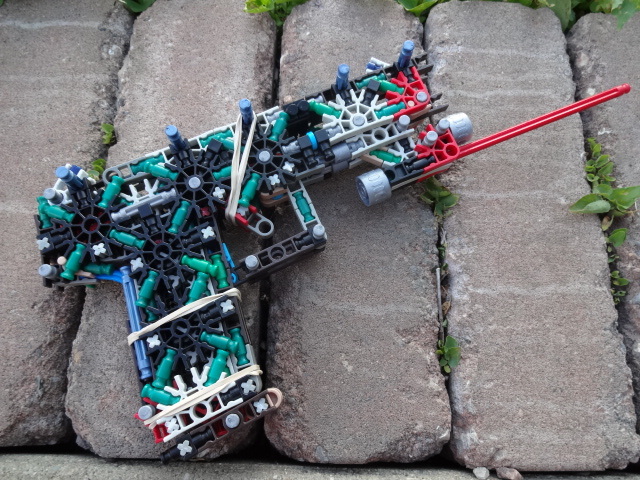 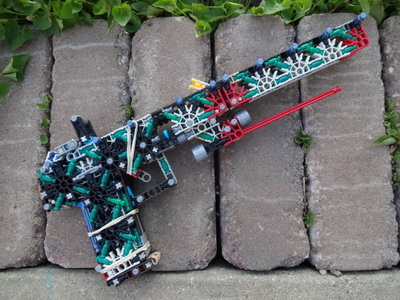 As a replica K'NEX gun builder, I try to do my best in replicating real-life firearms, after all, that is the point of a replica K'NEX gun. In the second place, it was not very powerful. 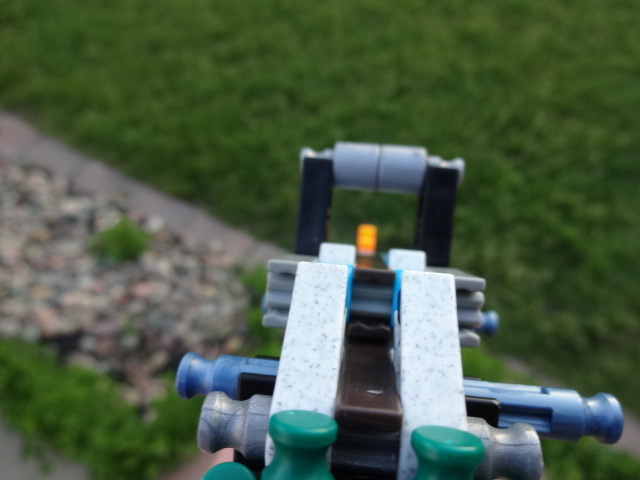 About 20 ft. of range is all you could expect from it. 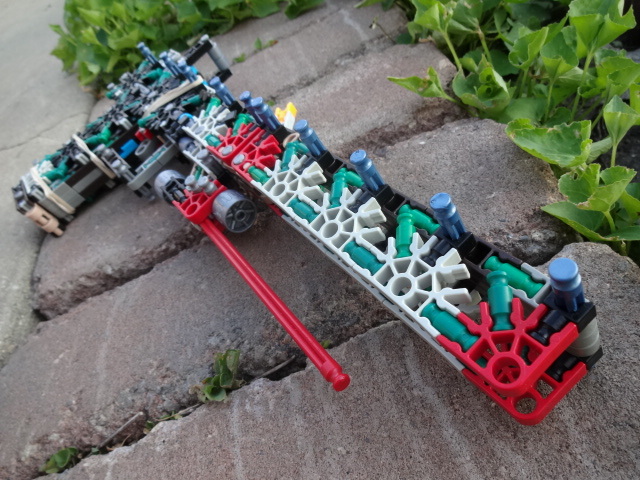 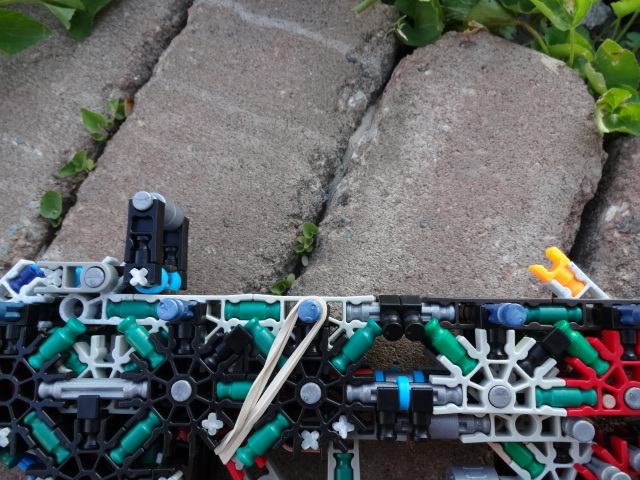 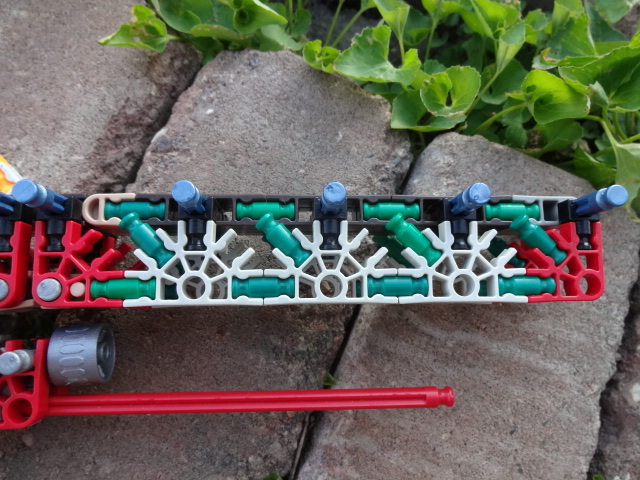 In the third and last place, it was hardly modular, which is something that all K'NEX guns should be. 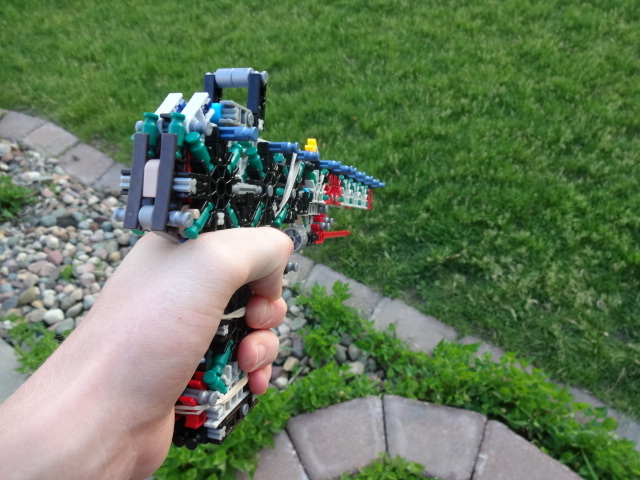 My latest Five-SeveN fixed all of those problems. 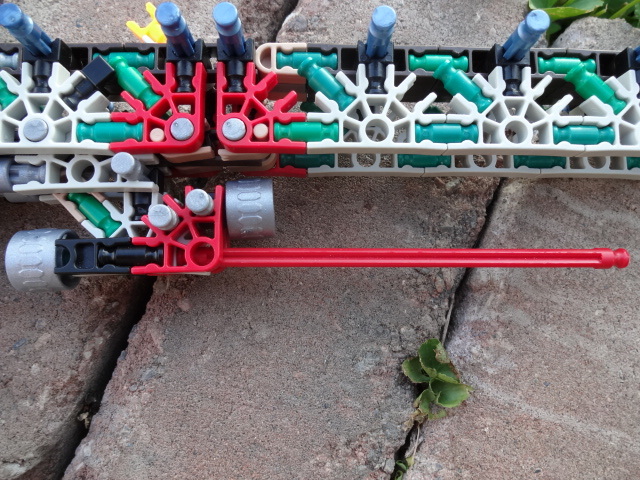 It is accurate looking, it is powerful, and it is highly modular. 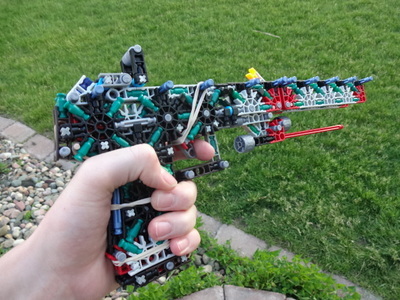 This is why I decided to make this Tac-Pac (Tactical Package). 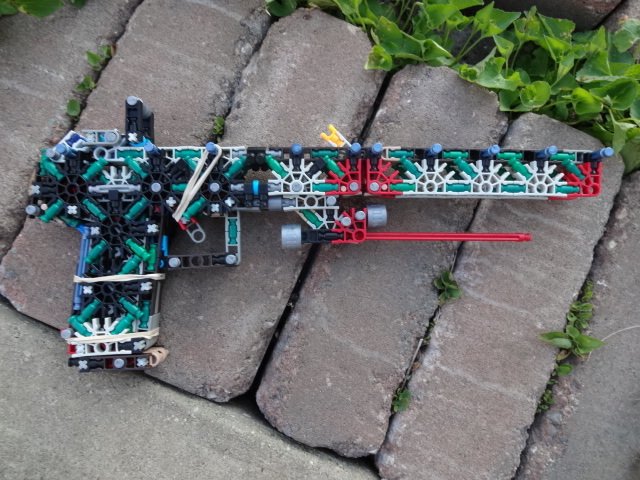 The model that you see below comes with a (non-functioning) suppressor (for those covert ops), a laser sight (which actually comes in handy), and a red (orange) dot sight to help with accuracy and usability. This Tac-Pac allows you to take on any mission that might come your way, with the suppressor you can silence your enemies without a sound being heard, with the laser sight, there is no need to use iron sights (always an advantage), and with the red dot sight you can shoot your opponents down without having to level the top of the iron sights. Got any questions? Contact us on Google +!